Happy birthday to those of you born in March! March's birthstone is Aquamarine. A beautiful blue gemstone, the name aquamarine is derived from the Latin word aqua, meaning water, and marina, meaning the sea. 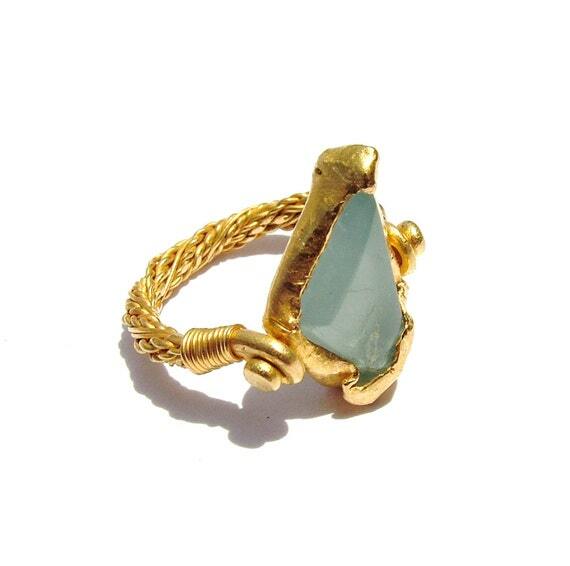 Aquamarine comes in many shades of blue, and this is based on the presence of iron. The deeper the blue, the higher the value. 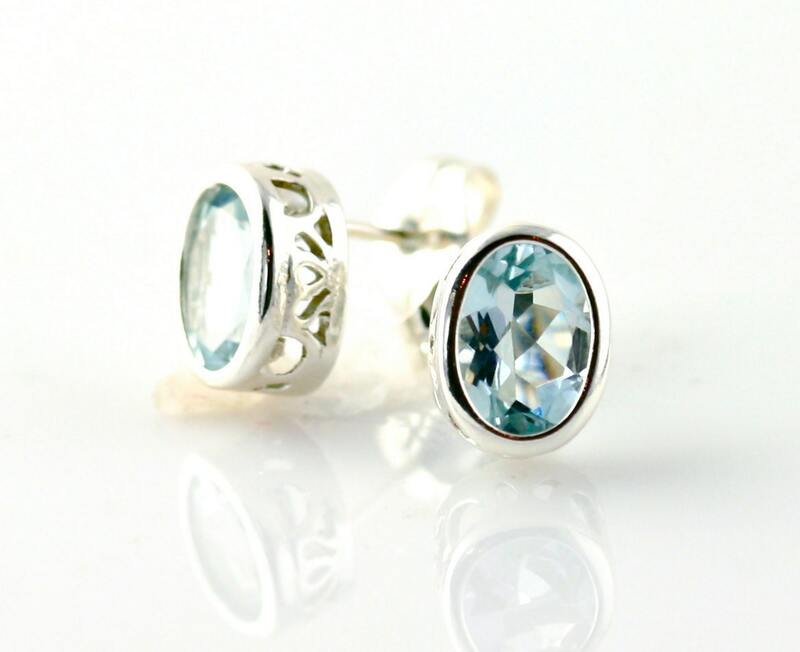 Aquamarine is a popular choice for fashion jewelry because its blue shades compliment nearly all skin tones. 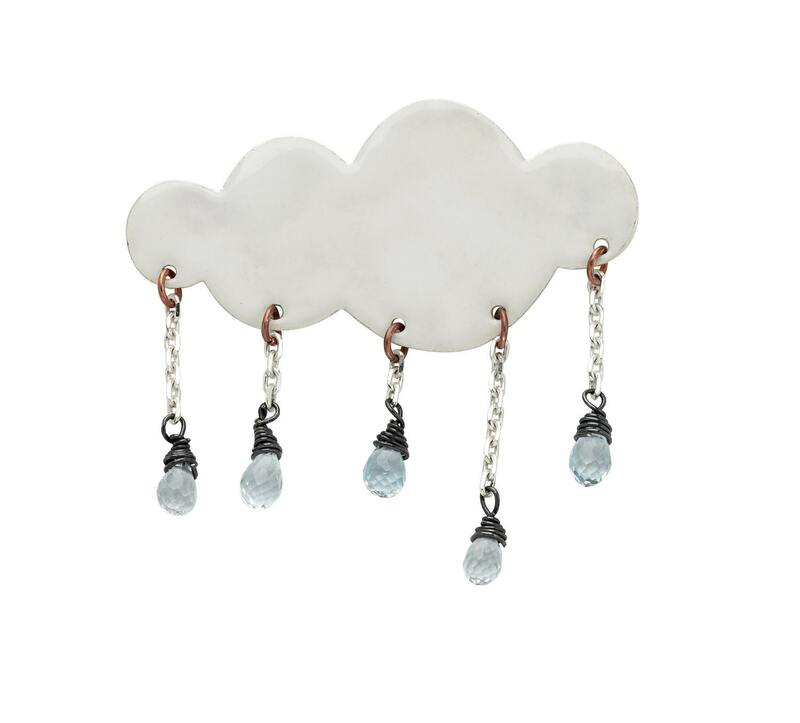 Legend has it that aquamarine protects sailors and guarantees a safe voyage.